The general recommendation for rigid jeans is that you add two inches to each of your regular waist and leg measurements - your Levi's® jeans will shrink-to-fit®. Remember not to alter the hem of your jeans until the shrinking process is complete, as they can shrink up to 10%. Put on your jeans and climb into a bath full of warm water for at least 10 minutes. Drain the water away, squeeze the water out of the fabric. Stand up and - if possible - let them dry naturally while still wearing them. 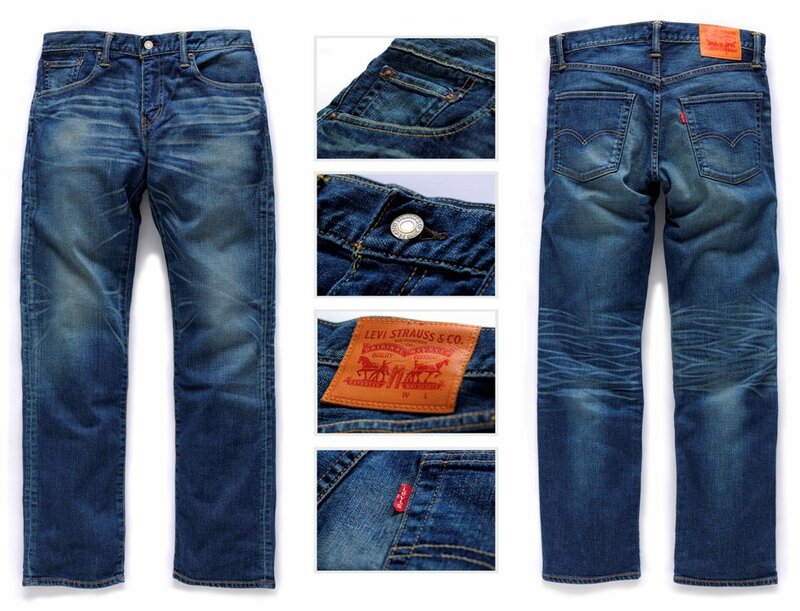 The jeans will mould about your body and retain your form for optimum fit. Alternatively take them off a place on a hanger to dry. Make sure you turn the garment inside out and hand wash separately at the recommended temperature of 40°C as the indigo colour is likely to run. Avoid soap as this causes the indigo colour to pale. The jeans will shrink over the course of the first three washes. This will continue, if only slightly, until the tenth wash. If you must machine wash, follow the same rule as above for optimum results and minimal stress to the fabric. Always check the care label. "Which Levi's should I buy?" is a common question amongst men and women both. 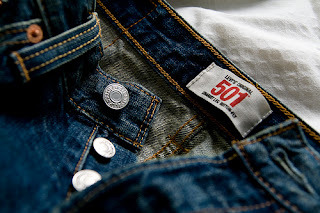 Men, make sure you read this comprehensive buying guide for Levi's jeans before you buy your next pair because it has been made keeping in mind your body type, attitude, style and first impressions. Who better to tell you guys what pair of jeans will look good on you than a woman? 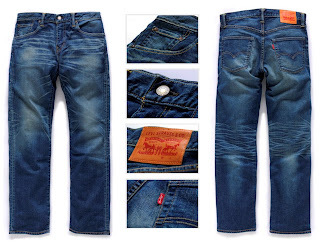 We know how hard it is to find the right pair of jeans and that's why here's a look at some of the best Levi's jeans. The Levi's 560 for men is often pegged to be one of the most relaxed jeans the brand has on offer. Your search for comfortable jeans that don't look too baggy ends here because the 560s have a tapered leg.